Double Hipped Edwardian conservatory. 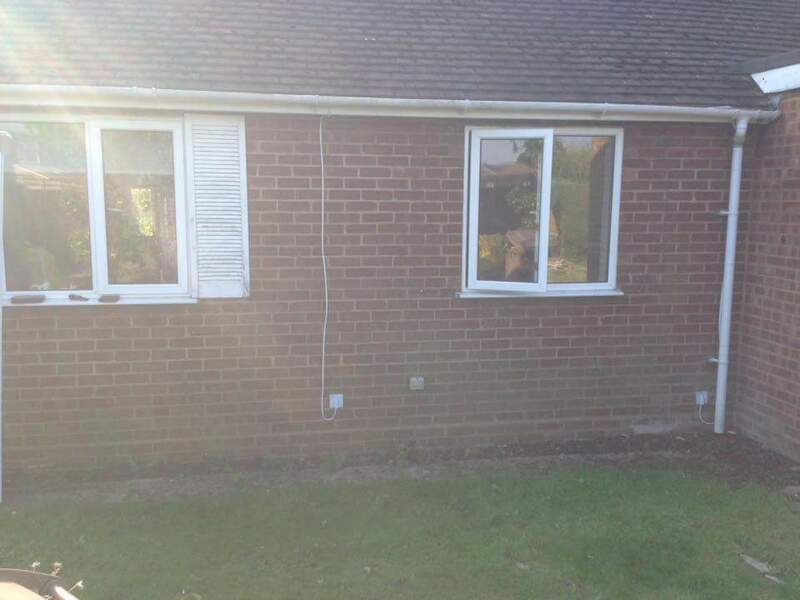 The customer recently moved into the house and was desperate for an extra space at a great price. 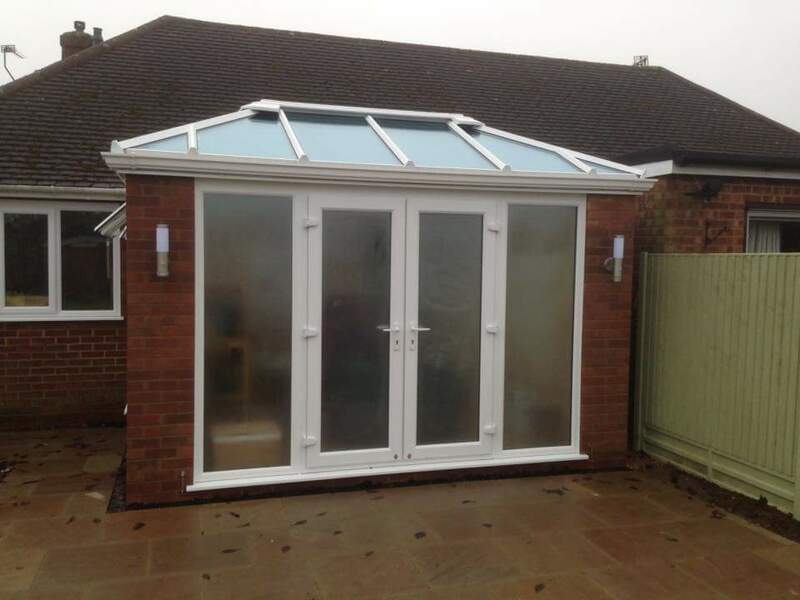 We wanted to keep things modern and give them a proper feel to the roof with a glass roof so used traditional brickwork columns and high walls with carefully chosen glazing to compliment the style. 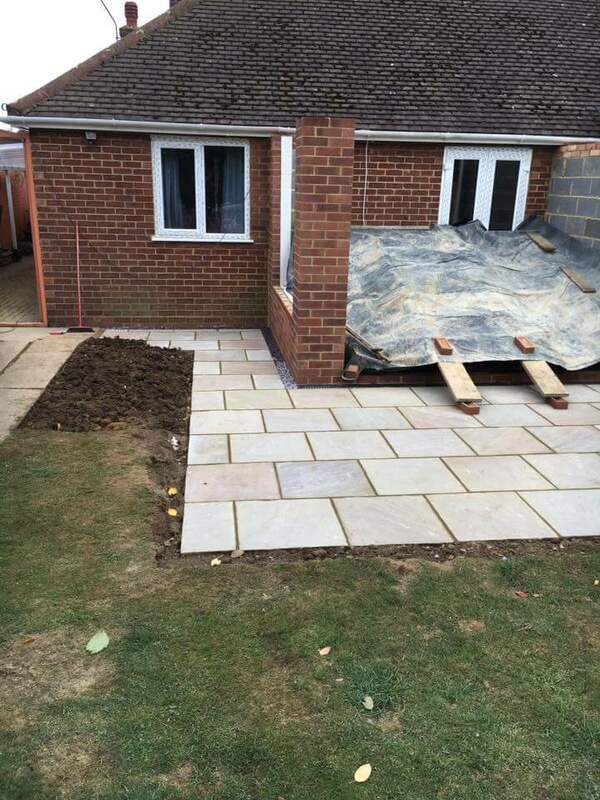 We also laid them a new patio as part of the job. 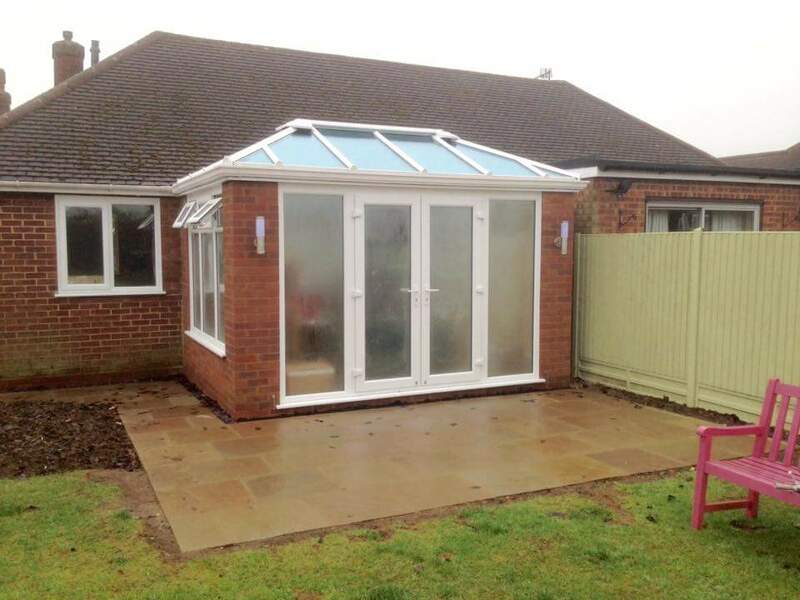 "We are so happy with our lovely new Edwardian Conservatory. Such a speedy but high quality installation, it only took three weeks. So impressed with CS Windows and will definitely use again. "